Cathy had taken this picture looking into the tunnel from outside. 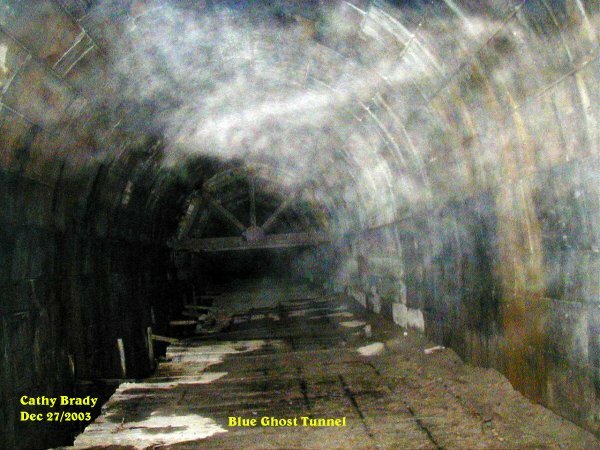 Just near the top of the tunnel she managed to capture some strands of ectoplasm. I circled the strands of energy. 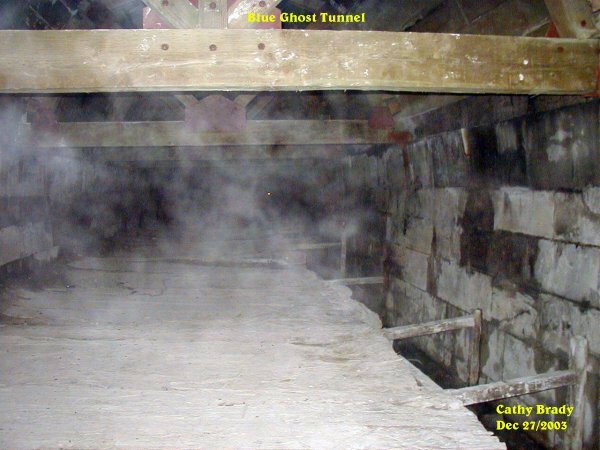 Cathy took a picture facing the support beams and got some ecto mist forming with traces of energy to it. 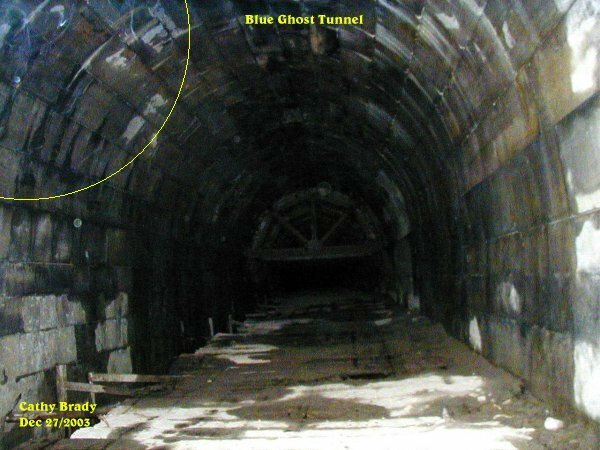 Along the right wall of the tunnel there appears to be some activity floating down the side of the wall in this picture. Some strange looking figure was forming in ecto plasm. I circled the form I see. Looks almost like an alien, complete with eyes. And the shape of the head indicates something out of the norm. 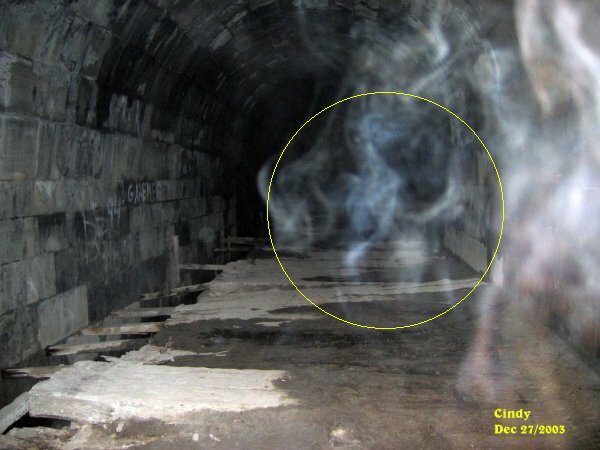 In this photo there appears to be a form of a person walking or running from the one side of the tunnel. 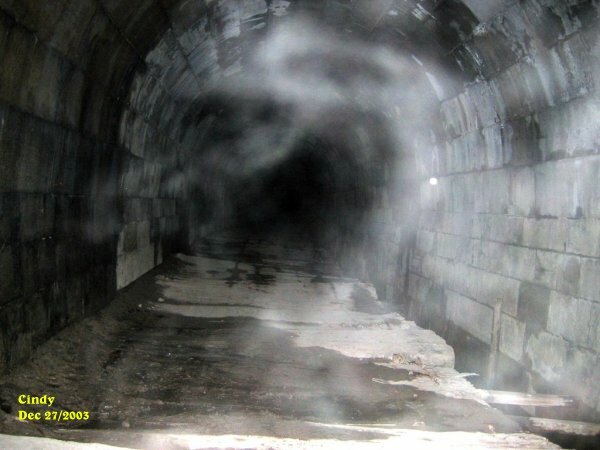 Down by the entrance to the tunnel where one enters, there seems to be some ecto plasm mist forming in a spiral. 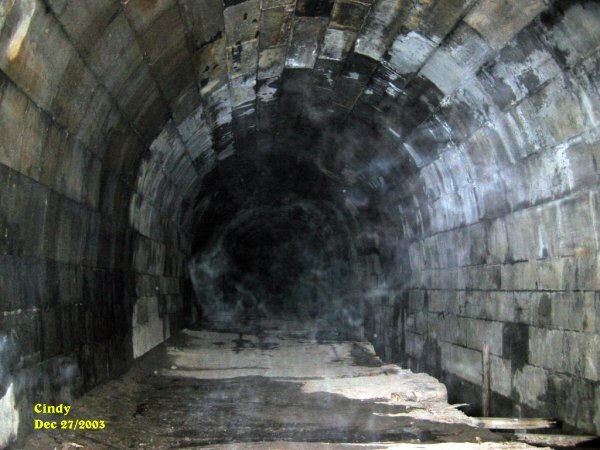 Little strands of ecto plasm within the tunnel by the entrance. 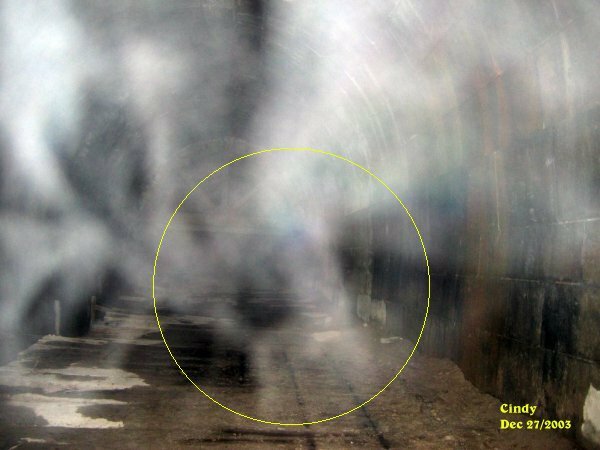 In this photo Cindy got was a form of ecto mist curving to the wall and reaching for the center of the tunnel. Again with a lot of energy to the form by showing itself in different colors. 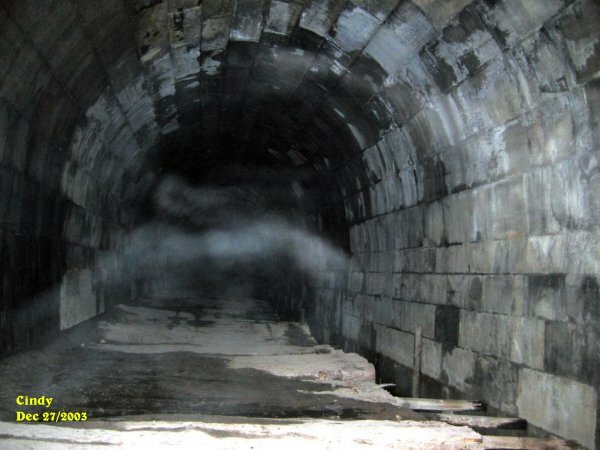 This photo shows ecto mist taking the form of an arch within the tunnel. 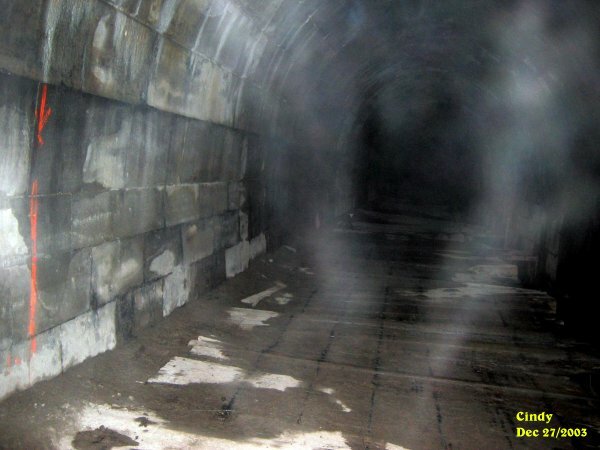 In this shot that Cindy took, it shows ecto mist making a bridge from wall to wall within the tunnel. The more that we go back to the tunnel to take pictures, it seems that whatever is in the tunnel shows more and more of themselves each time. While we were there a group of teens came down the hill by the tunnel sliding and falling. 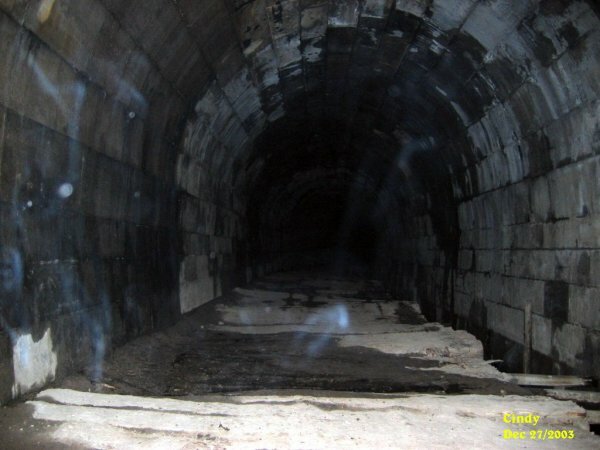 There is a path right by the tunnel. It can be very tricky to get down when it is wet. We do recommend taking the old truck trail down to the tunnel when it is wet out. 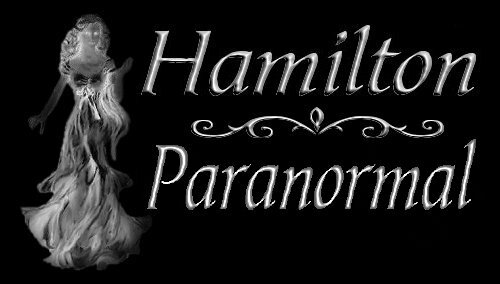 There are many mysteries to be found at the tunnel and we are sure for those that want to experience something out of the norm, they will walk away with somewthing to talk about.